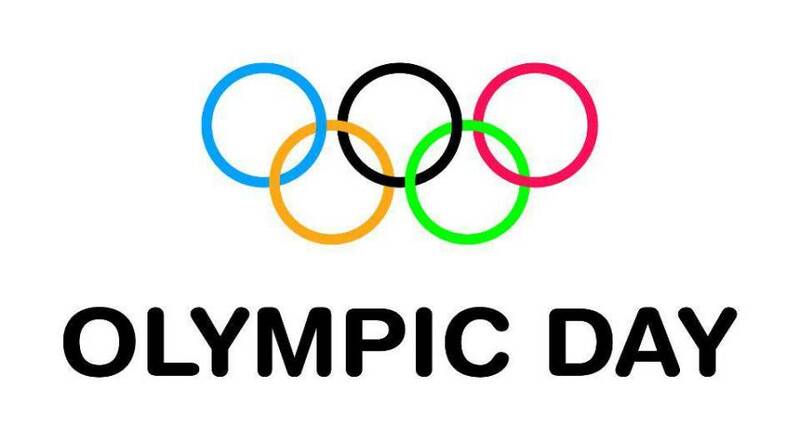 This year’s Olympic Day will be celebrated on Saturday 29 June at 12:00 pm with the usual run/walk, and the route will be Morne Rouge–Grand Anse Valley–Woodlands–Springs–Belmont–Grand Anse–Morne Rouge. Olympic Day activity, according to a circular from the Grenada Olympic Committee, is the ideal platform to encourage people to become more active while highlighting the benefits of physical activity in general, particularly for young people. “It’s an opportunity to learn about the Olympic values of excellence, friendship and respect as well as to discover new sports. With a strong appeal to young people, Olympic Day is also good opportunity to spread the word about the Youth Olympic Games,” said the information circular. Persons registering for the event before 21 June 21 are guaranteed an Olympic Day t-shirt. On the day, there will be a cash prize awarded to the group with the most participants to arrive on the day. There will also be a prize of school supplies awarded to the first school group with over 50 participants. A prize will also be awarded to the oldest participant. The activity is the Grenada Olympic Committee way of promoting the Olympic message worldwide to promote and implement the theme of “Move, Learn and Discover”.